Beside fishing and sport Blue Reef can arrange a lot of nice day-trips and excursions for you! Mentioned below is a selection, you can always ask us for specific wishes! With our own boat “Umoja” we can take you out for a nice sailing trip over the lagune. During this trip you can snorkel and swim. You can also make a sunset or sunrising sailing tour, very romantic! When the tide is big enough you can also visit the reef and see how local people catch fish and octopus. This tour is also very nice for families! Zanzibar is well known as the Spice Island of the east African region, and no trip to Zanzibar could be considered being complete without a visit to one of the various spice farms. Jozani Forest is known for its diverse monkey population being the only natural forest where you can find the Red Colobus monkey! There are different nice trails. The forest is a great place to encounter many indigenous varieties of flora and fauna like Blue Sykes’ Monkeys, Bush Pigs, Aders Duiker Antelopes, Elephant Shrews, Chameleons and numerous birds and butterflies. One kilometre to the West of the Jozani Park entrance is the Zanzibar Butterfly Centre. This enclosed tropical garden teaming with around a dozen species of butterfly. 5.5 km south of the park is Zala Park, another interesting nature reserve, this time for reptiles. 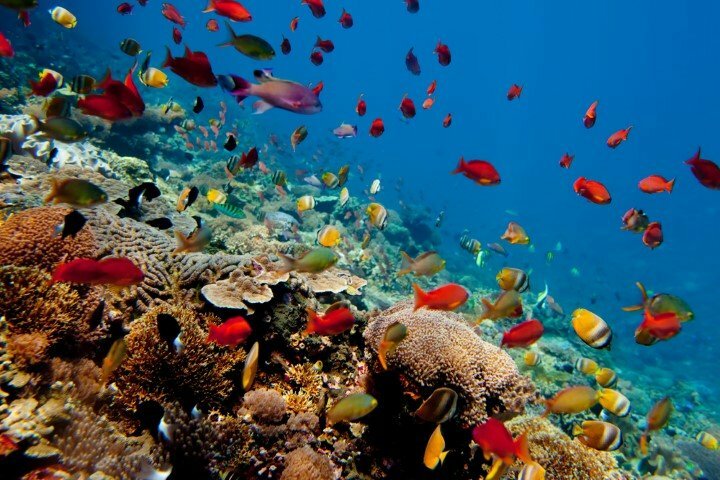 Zanzibar as a place for diving and snorkeling is amongst the most spectacular in the world having stunning coral gardens and more than 350 fish species recorded. The diverse aquatic life off the coast includes frequent sightings of turtles and dolphins, as well as occasional sightings of humpback whales and whale sharks! Together with our local partner we can advise you about the best places to dive. Een Stone Town city tour met een lokale gids is een ideale manier om de stad te verkennen. We bieden een historische tour, een tour voor kinderen, een GHOST-tour en een blinden tour. We offer a cultural exposure tour in the village of Jambiani. Three and a half miles long, with a population of over 6000 people, this village has for some years featured a cultural tour that gives travelers an insight into the daily lifes of locals, and offers information about their past and their future. The initiator ploughs all the profits back into community projects.